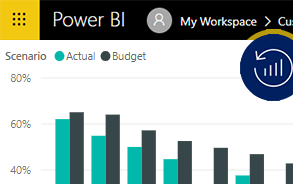 Dynamics Edge offers Modern Desktop & Office 365 Training, Licensing, Consulting and more! So, you went to the cloud. Now what? 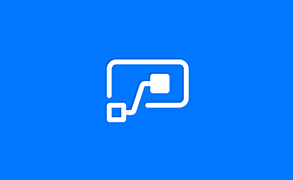 Learn about all the richness Office 365 has to offer in this concentrated webinar. 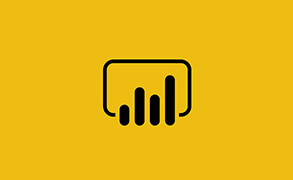 Get the Power BI skills you need to Administer, Extend, Link to Databases and Run PowerShell Scripts with this course! 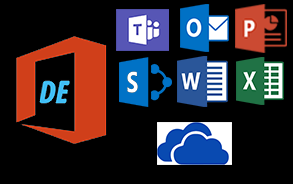 Office 365 and Office Custom Workshops - call (800) 453-5961 to create a custom class!